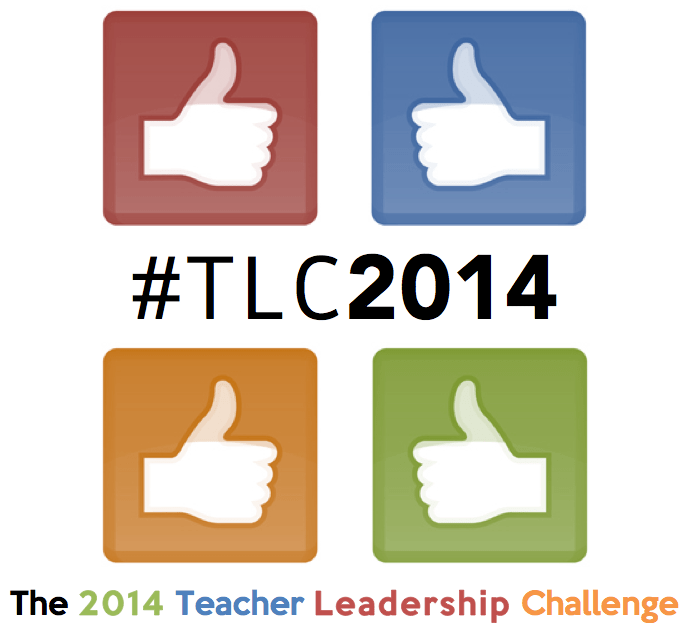 Teacher Leadership Challenge | March 24, 2014 | Gary G. Abud, Jr. This entry was posted in Education Leadership Learning Teaching TLC2014 and tagged Education Leadership Learning MichEd Teaching TLC2014 on March 24, 2014 by Gary G Abud Jr.
What role should standardized tests play in education? Standardization in education is nothing new. It actually dates back to the 16th century Jesuits, who tried to ensure that students at Jesuit schools anywhere were learning the same curriculum. But U.S. schools did really not undergo serious standardization until in the 1990s. At the the time, there was a compelled effort to respond to a 1980s report that the U.S. schools were falling behind those of other countries. This process underwent three major iterations: America 2000 (George H. W. Bush administration,) Goals 2000 (Bill Clinton administration,) and in 2001 the most recent No Child Left Behind Act (NCLB) of George W. Bush’s administration. Following from inspiration overseas in France and Great Britain, the U.S. NCLB Act sought to ensure that all students were receiving a high quality education in public schools by highly qualified teachers. School performance was to be measured by students’ success on standardized tests and graduation rates, but moreover the results of student testing would serve as basis for school improvement. Ultimately, standards-based education in general, seems well intentioned and seeks to provide all students a great education. But in the time that education has become more uniform from school to school, high-stakes testing has become a major rite of passage for K-12 schools. As these standardized tests have evolved, so too has their use in admitting students to post-secondary education programs, rating schools, and evaluating teaching. With the development of the Common Core State Standards, there is a renewed effort to standardized U.S. education, and thus a push for new standardized testing. To have a common set of education standards will require a common assessment to evaluate achievement with them. While the standards themselves have raised much debate around the country, even including recently that the implementation isn’t going so well, the topic of these nationally standardized assessments, such as the Smarter Balanced and PARCC, has raised considerable issue among educators and the community. “Teaching to the test” is now an all-too-common phrase with a negative vibe just about everywhere. All the meanwhile, as more states move toward teacher evaluation models that are based heavily on standardized test scores, new meanings of the phrase “high-stakes testing” are also stirring the pot. But what does all of this controversy, discontent, and debate mean for education? Should there be any debate at all? Don’t we need tests to determine if students have learned what we expected of them? What role should standardized tests play in education? Do the tests help us to adjust our instruction for subsequent cohorts of students? Do they really show us which students are achieving? Can tests help us to rate and rank schools, teachers, and school systems? Or, are standardized tests just one of many markers of progress, growth, and achievement in education? 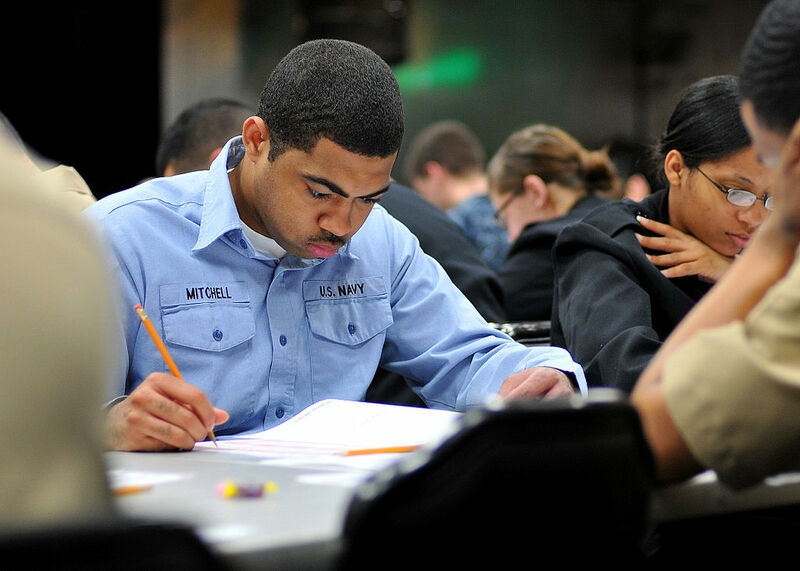 What are alternative forms of assessment that compliment performance on standardized tests? How can results from standardized tests help inform education policy, school improvement or instructional practice? Can results from other measures be more, less, or as effective in communicating outcomes? Many argue that instructional latitude and flexibility is lost with standardized tests. Others contend that it forces schools to merely teach to the test, while some contest its use as a metric of performance. Still more proclaim that the sheer amount of testing is overwhelming students, teachers and schools. Regardless of how it’s sliced, there is a healthy serving of “discontent pizza” about standardized tests out there from the education community and the public. So, what role should standardized tests play in education? If we are to continue in an era (or error) of standardized education, with standardized testing, and high-stakes assessments at all levels, how can teachers best operate to teach to the student, and not just to the test?